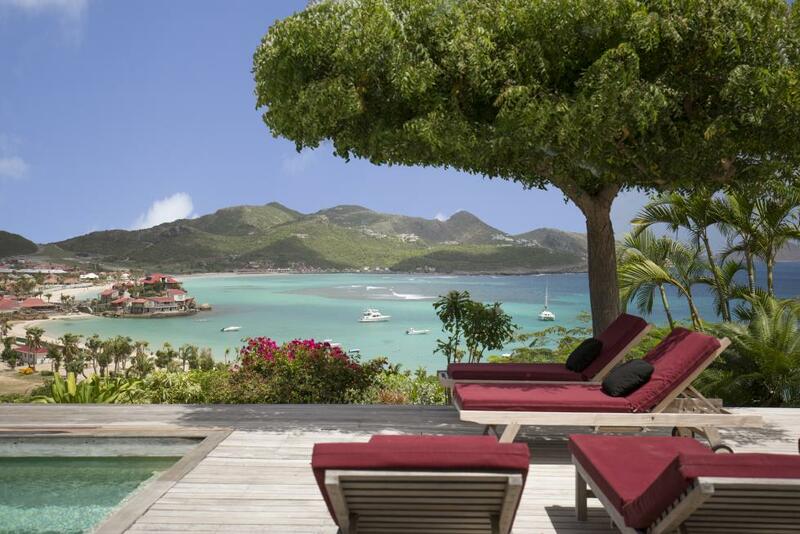 St Barthelemy villa La Maison's location and height is such that it offers one of the best views on St Jean Bay. 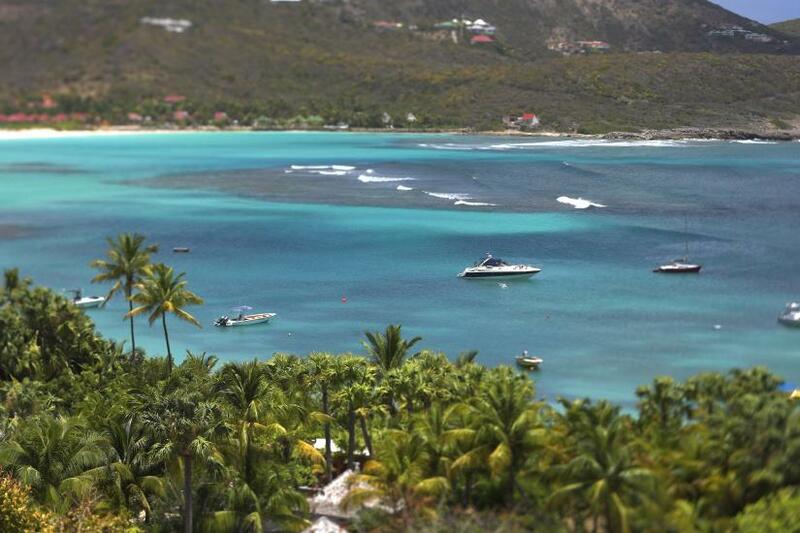 St Jean Bay is St Barts' most famous bay. 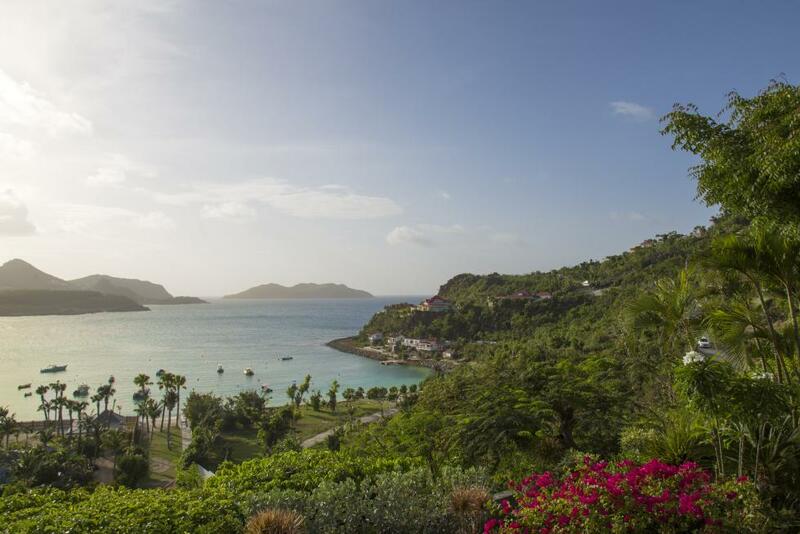 It features a large beach, upscale restaurants, shops and hotels, such as world-famous Eden Rock Hotel. Our guests always praise us for the unique view enjoyed from the house. Seascapes provided by the breathtaking 180-degree ocean view vary constantly throuhout the day. The view is even more impressive seen from the Josephine Suite, located on the first floor of the villa.